Many visitors to Rancho Cordova are initially drawn by business travel or the many recreational amenities nearby, but they return time and time again because of its proximity to world-renown wineries. Rancho Cordova is nestled between Sacramento and the rolling hills of Amador and El Dorado counties, two areas becoming increasingly revered winemaking destinations. In the 1850s, people from all over the world rushed to this region of the country to pan for gold and strike it rich. Its history left this region with plenty of quirky personalities and the moniker “Gold Country.” This region is characterized by old-western architecture, farm-to-table restaurants, and, of course, fantastic wine from locally sourced grapes. The countryside, with its rolling hills and white fences, is incredibly idyllic. Gold Country is esteemed by viticulture enthusiasts for the rich flavors coming out of the region; The foothills of the Sierra Nevada, at 1,500 - 3,000 feet, are at the prime elevation for grape growing. The shallow, mountainous soils produce moderate yields and high-quality grapes. Over the years, this unique combination of climate and culture have drawn winemakers and grape growers from all over the world. The most popular wine coming out of this region is the legendary Zinfandels of California’s Gold Country, which consistently gain national and even international attention. The full-bodied Syrahs, creamy Viogniers, smoky Tempranillos, and rich, jammy Barberas are just some of the other acclaimed complex wines this region produces. From Rancho Cordova, hop on Highway 50 to reach El Dorado County wineries like Lava Cap. During spring and summer, go for a whitewater rafting trip on the nearby South Fork of the American River, the namesake of Lava Cap’s popular American River Red Cabernet Sauvignon Blend. Once you’ve satisfied your need for adventure and toured the surrounding tasting rooms, stop off in downtown Placerville for a hearty meal at Bricks, a classy but casual local favorite that serves updated American fare. To get to Amador County from Rancho Cordova, you can also head east on California-16, which will bring you to a cluster of wineries and tasting rooms. Known as the Shenandoah Valley, this region is just as picturesque as the name suggests. Helwig, a winery in Plymouth, is one of several wineries in the area that offer outdoor seating in their beautiful Pavilion. Head down into the wine cave to cool off and tour the aging barrels of wine. Bring your own food for a picnic there or wander down to Taste, a premier eating establishment in the town of Plymouth; you can dine on fresh, local, flavorful fare to sample all that the Gold Country has to offer. The foothills of the Sierra Nevada offer the optimum conditions for growing grapes. 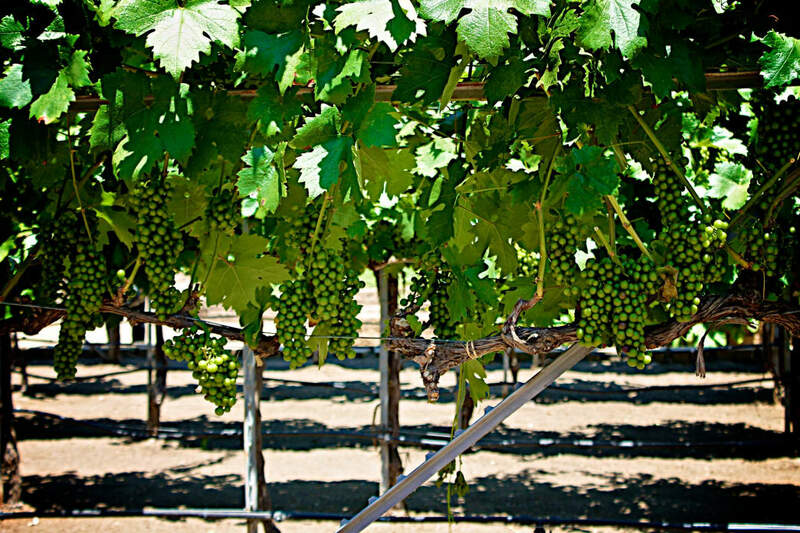 Lodi Wine Country is a hop, skip, and a jump from Rancho Cordova. Follow Bradshaw Road and U.S. Highway 99 south to reach this major agricultural area, where quaint wineries like Oak Ridge have been in the same family for five generations. Because Oak Ridge is right off the main thoroughfare, it’s a great place to visit. For dinner, check out Pietro’s Trattoria, an Italian restaurant with an open kitchen that grows its own tomatoes and herbs right outside the front door. You don’t have to leave Rancho Cordova to find great food and wine, either. The city is quickly establishing itself as a central hub of the greater Sacramento region’s blossoming craft beer and farm-to-table scene. New restaurants and drinking establishments are opening daily and taking inspiration from the unique viticulture and agriculture of the surrounding communities. 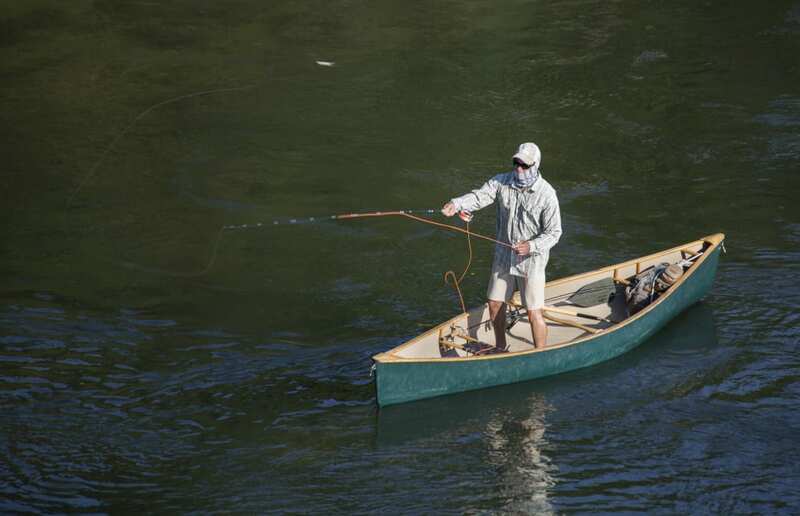 The American River is known for both fly fishing and whitewater rafting. While a scenic drive through the foothills is lovely, it’s harder to find a place to spend the night in Gold Country, which makes Rancho Cordova a preferred basecamp for folks from out of town who are looking to explore the wineries of El Dorado County, Amador County, and nearby Lodi. Located just about 30 minutes from the Sacramento airport and right off Highway 50, Rancho Cordova is easy to access and perfectly positioned to accommodate wine enthusiasts looking to explore the region. With several waterways nearby and more than 40 miles of bike trails and running paths, Rancho Cordova is a great base camp for visitors who enjoy spending time outside. In between wine tastings and eating out, travelers to the region can learn to sail or go for a stand-up paddle at the California State University of Sacramento’s aquatic center or explore the nearby 32-mile American River Bike Trail. Hagan Community Park, the largest park in Rancho Cordova, is a great place to barbecue, play Frisbee with your dogs, or take kids to one of three playgrounds. Regardless of which winery or what route you take to explore the world-class wine region surrounding Rancho Cordova, the area has plenty to offer any budding sommelier. Written by Jill Sanford for RootsRated Media in partnership with Rancho Cordova Travel and Tourism.